Learn where Martin Krpan was trafficking the forbidden salts and why he's perceived as a Slovenian national hero. Join us in a trip through the country, which is known by cheerful and playful people. The trip is going to lead us through the nature's beauties and cultural heritage, like the supposed homestead of Martin Krpan, the still operating grain mill and more than a hundred year old saw. At one of the homesteads we will learn about the rich tradition of »suha roba« wooden ware, spirit making and bread baking in an old farm furnace. 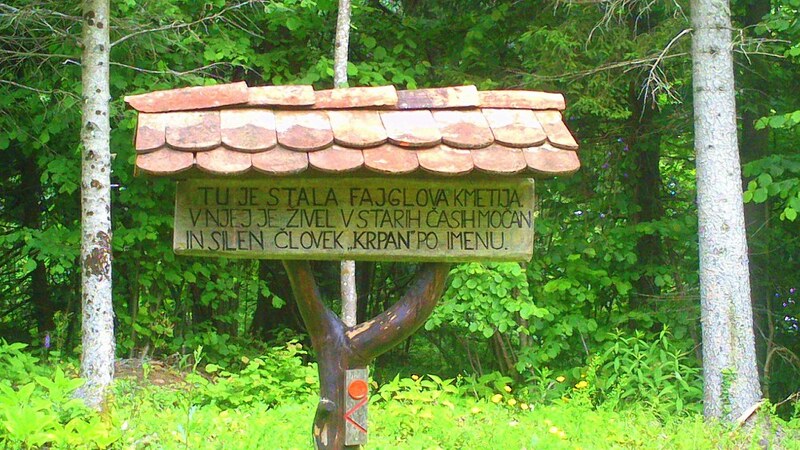 We will visit the famous »Bloške štirne«, which served as a water source for the cattle, the population and for putting out fires. 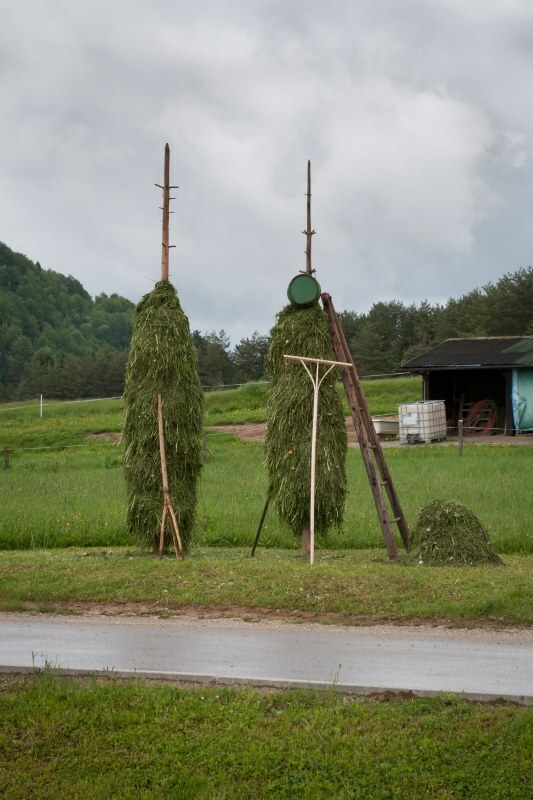 We will learn how the »Bloške skis« were invented, what they were made of and what they carried on them. 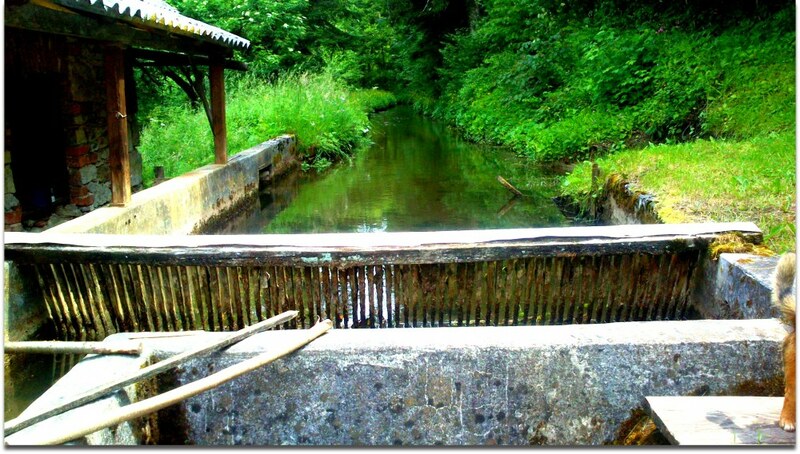 We will make a stop in the lovely surroundings of the »Bloško leak«, which is enriched with fish and is a popular tourist destination in warmer seasons. There we are going to taste some culinary delights fresh from the old farm furnace, made for us by the housewives of Bloke.